Wow! It looks like an exoctic flower! i always wondered... in older times when chandeliers used to be lit by candle... how many hours did it take to clean the damm thing up? 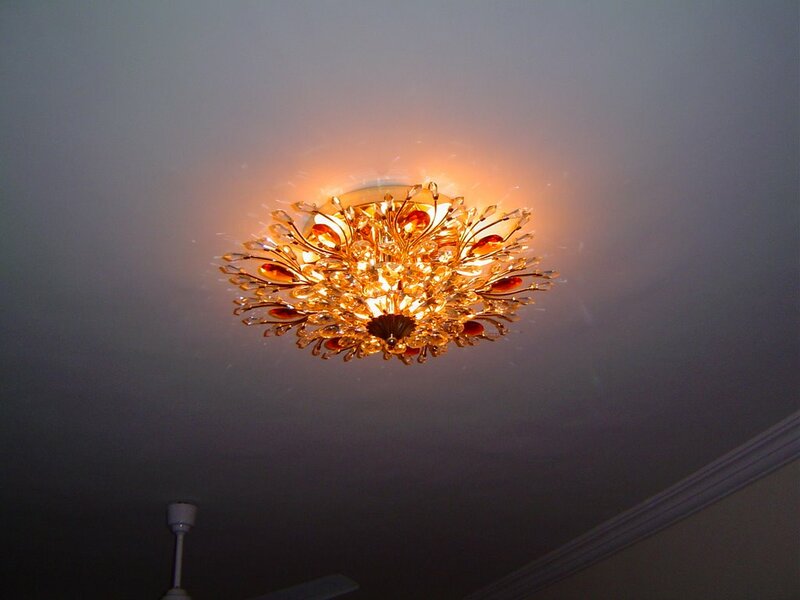 nice...I remember one nice chandelier we had when I was in school...which I had to clean one sunday a month! Baarish ka mausam jaari rahe !!! What a magnificent Diwali it was.. hai na Varsha?? Woaaah it looks like something out of Umarao Jaan! 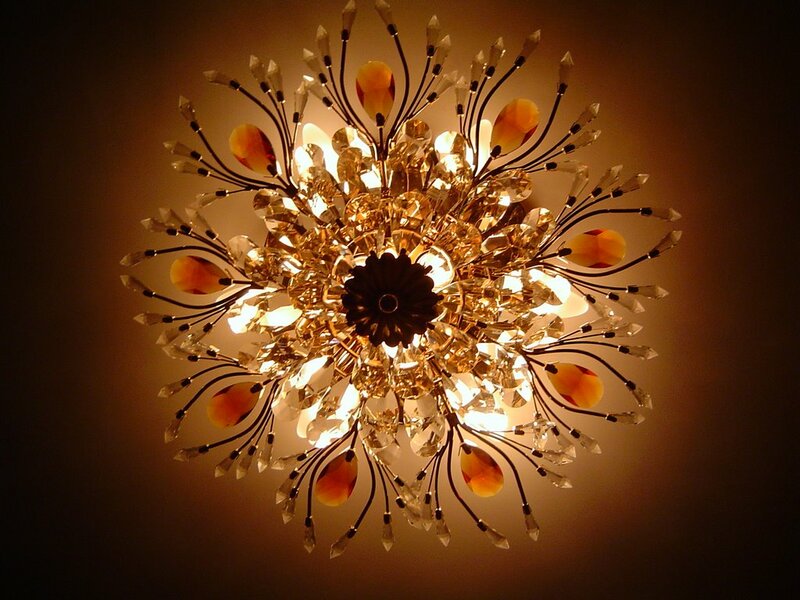 hey varsha ..happened to read ur blog...u write well...was nice reading thm...and yes this chandelier is jus awesome!! I wud kill for that lovely chandelier!! btw, belated diwali wishes to you dudette!!! The 1st photo is awesome!! its beautiful.. especially the first darker picture!